In a manual transmission, the clutch is the sole component that is responsible for putting all your trucks power to the ground. When the stock clutch cant hold the power output, and it starts to slip. A clutch should be a 100% efficient power transfer, but an overpowered clutch can dramatically reduce this efficiency, and you start loosing a lot of power. Upgrading to a clutch that can hold the power will yield the best results. 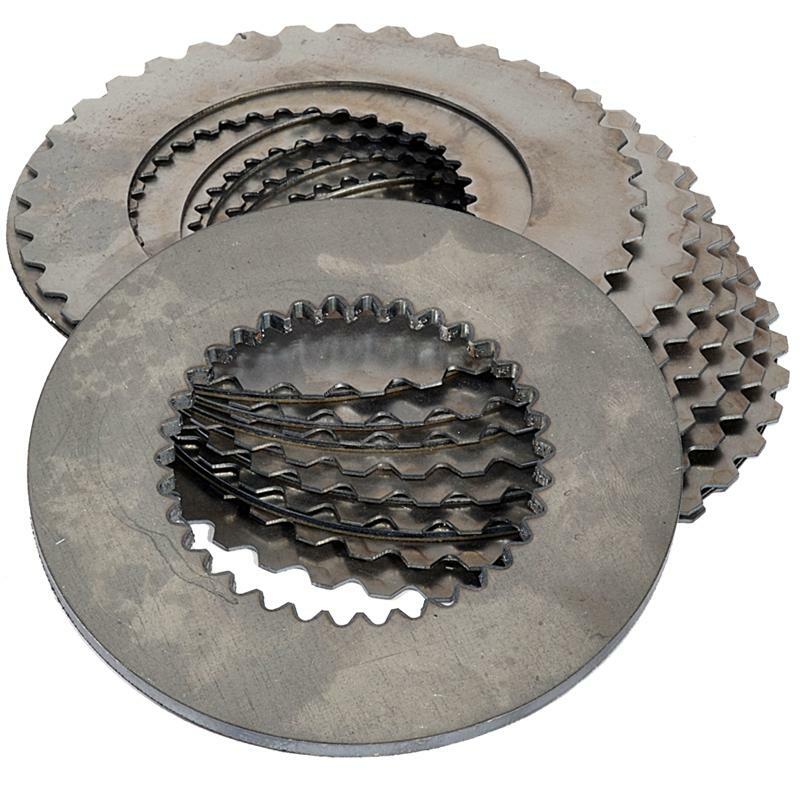 Even towing applications can benefit by upgrading your old worn out clutch to something that will last longer, pull harder, and give you the efficiency you need to pull those big loads.